The 2nd annual EDF report that highlights the current status and key trends associated with the sustainability and clean energy job market. 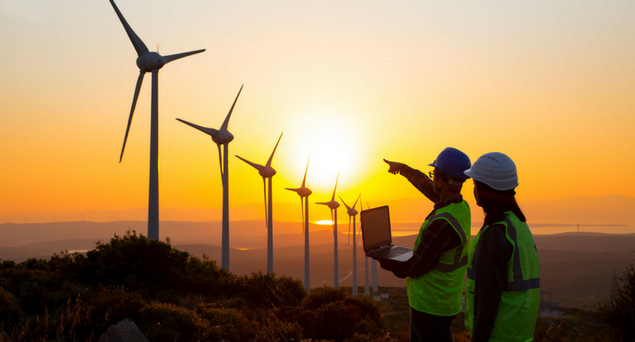 A report that highlights the current status and key trends associated with the sustainability and clean energy job market. A trends report that highlights the unique perspective that EDF Climate Corps has gained through analysis of its internal database of over 3000 energy projects. An overarching model for energy efficiency that has proven successful, even across very divergent industries. This framework assesses how five interdependent organizational components work together to improve energy performance, generating maximum financial and environmental returns. Learn from the experiences of past EDF Climate Corps host organizations. We've collected a series of case studies that illustrate replicable and scalable solutions that enable organizations cut costs and emissions.